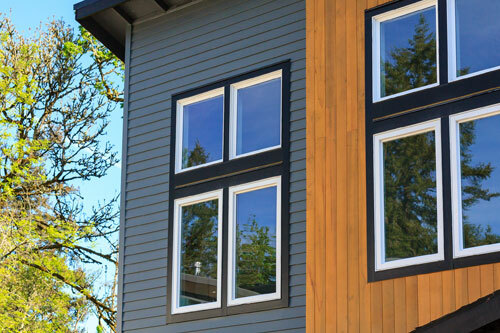 Forest Trim Exterior Trim and Fascia | International Wood Products, LLC. Forest Trim is a fingerjointed, edge-glued and primed exterior trim offering a unique combination of stability, versatility, environmental responsibility, and value. With natural resistance to decay and rot, Forest Trim offers the ideal substrate for outdoor applications. Forest Trim handles and tools just like real wood – because it is real wood with a proven track record of performance in a wide variety of climates and geographies and a 50 year warranty to back it up! What does this mean for you? With Forest Trim you get a superior product with years of proven performance to meet the needs of professional contractors and homeowners alike!